Lighting reflects the needs of patients and personnel. The corridors are lined with LED strips and backlit hand rails. 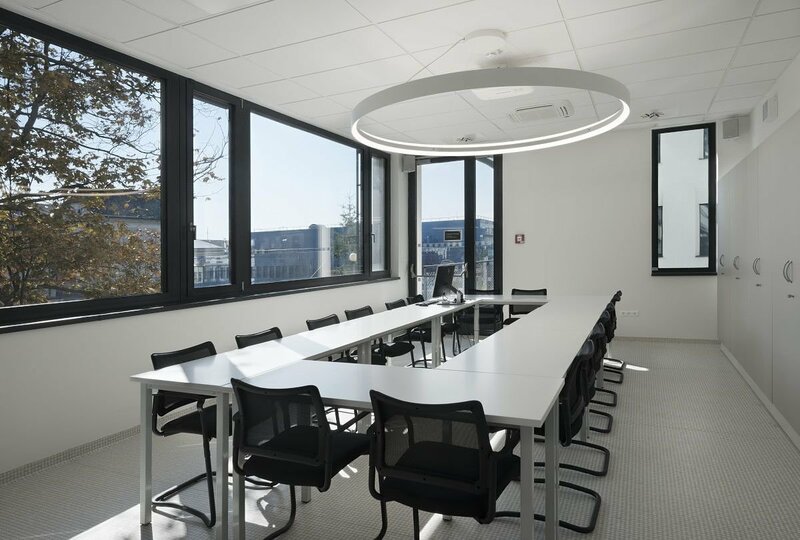 To deliver the required intensity of illumination, round Puri luminaires are embedded into the ceiling with motion and daylight sensors, all of which are controlled using the DALI protocol. 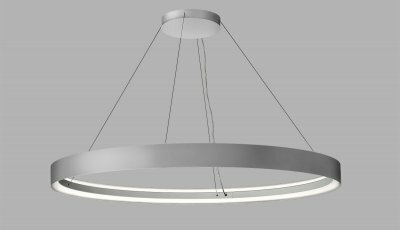 The circular shapes of varying dimensions in a random configuration are intended to evoke a relaxed atmosphere and help lower patient stress. 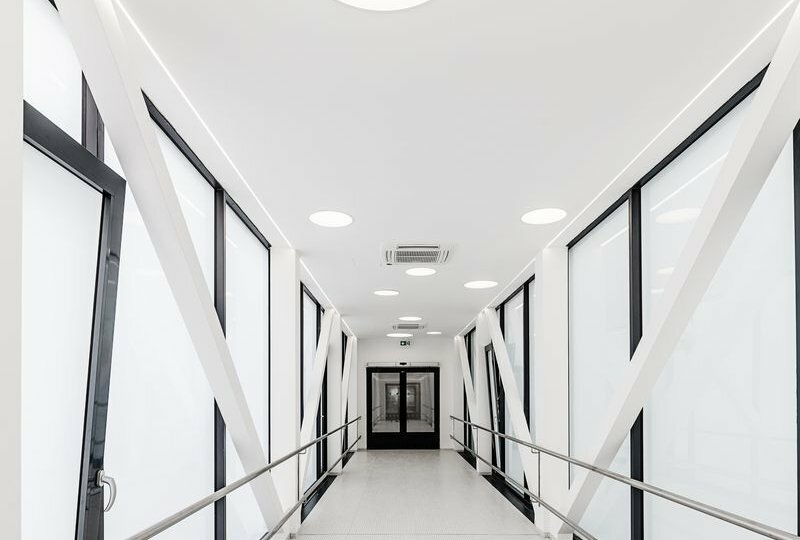 All luminaires in the corridors and waiting rooms have the same 3500 K chromaticity, a colour that is pleasing and calming to the human eye. 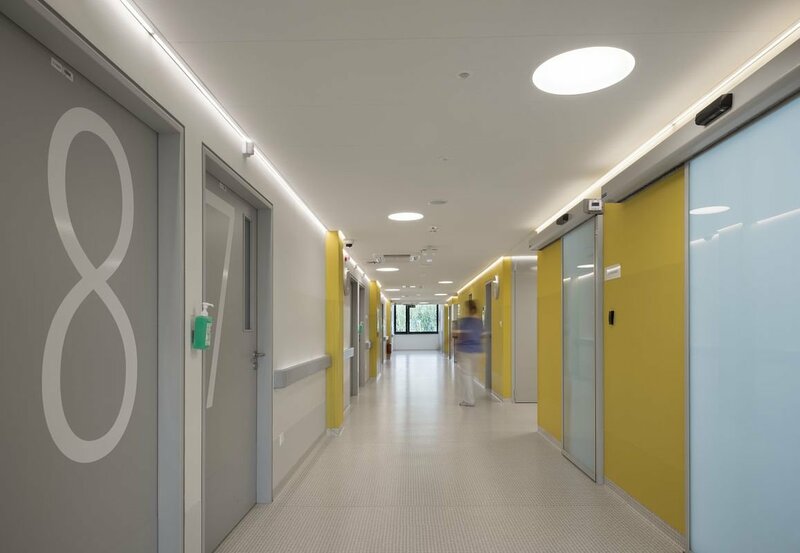 The luminaires in exam rooms have 4000 K chromaticity, and this light colour ensures true colour rendering, which is essential in delivering medical care. 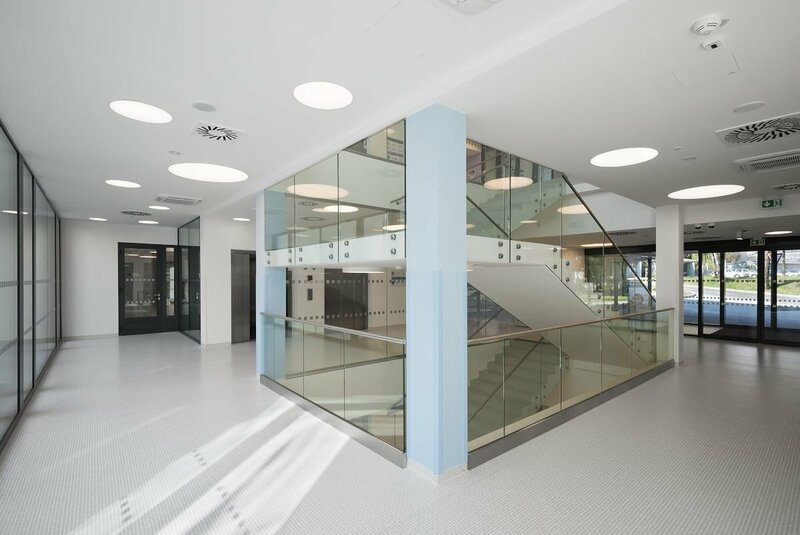 ﻿The newly opened General Hospital in Olomouc meets passive building standards as the only facility of its kind in the Czech Republic. The structure with its U-shaped floor plan is noteworthy in terms of its overall design and the technical and structural solution. 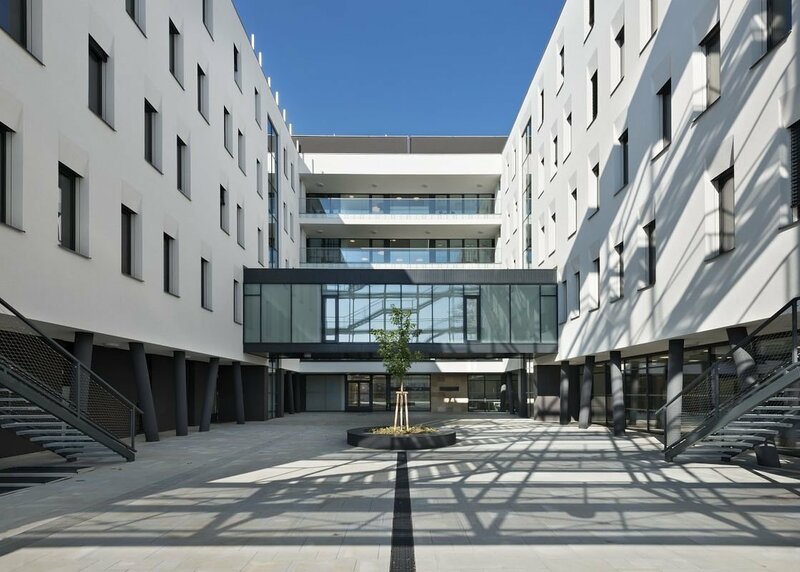 The hospital building has virtually no utility usage and is practical for all users, pushing the current standard of healthcare facilities to a higher level of quality and environmentally friendliness. 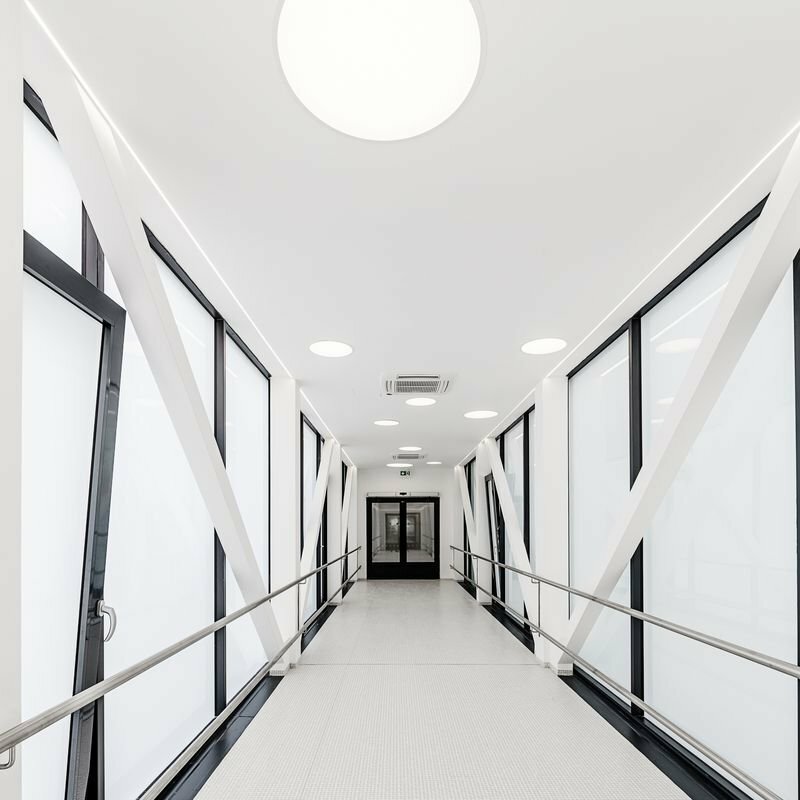 ﻿Lighting reflects the needs of patients and personnel. 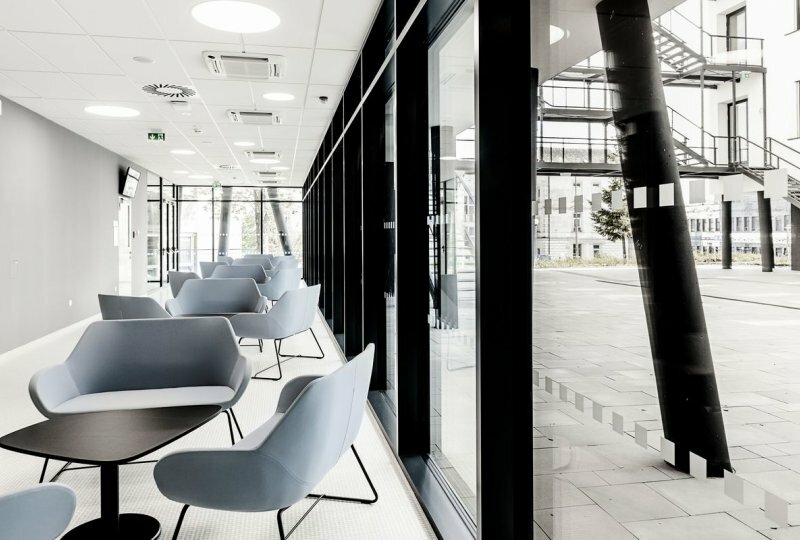 To deliver the required intensity of illumination, round Puri luminaires are embedded into the ceiling with motion and daylight sensors, all of which are controlled using the DALI protocol. 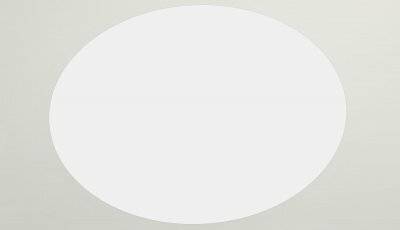 The circular shapes of varying dimensions in a random configuration are intended to evoke a relaxed atmosphere and help lower patient stress. 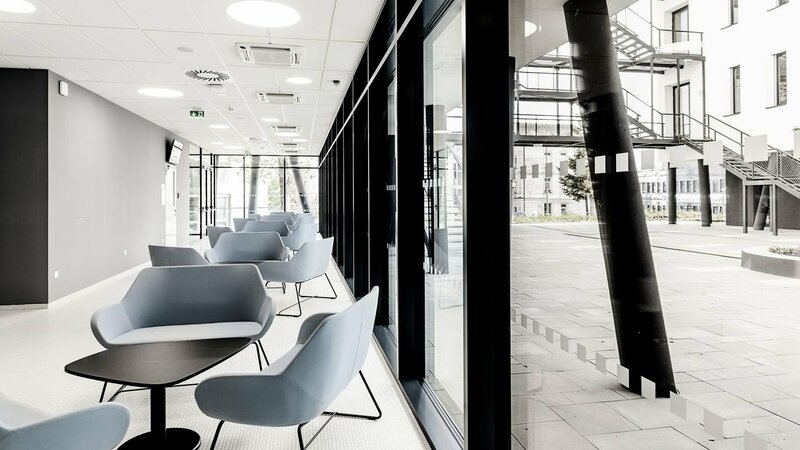 All luminaires in the corridors and waiting rooms have the same 3500 K chromaticity, a colour that is pleasing and calming to the human eye.